Enter your details below to receive your complimentary copy now! 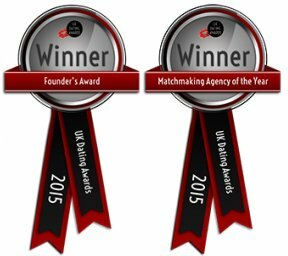 By hitting submit above to receive the Complimentary First Date Toolkit (containing invaluable advice for first dates) I agree to receiving follow up contact from the Award-Winning Matchmakers at Drawing Down the Moon London. All information you provide to us will remain strictly confidential and will never be shared outside of Drawing Down the Moon and its sister companies without your prior permission.